Last Open Day of the Academic Year a Great Success! 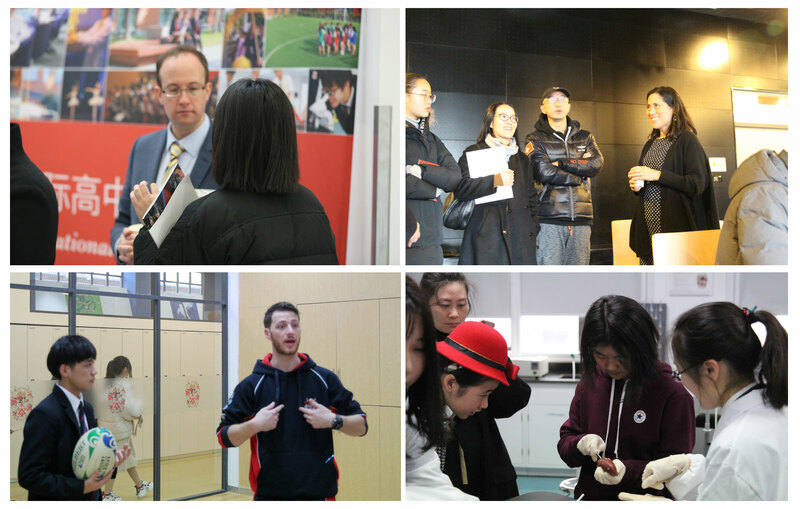 On Saturday 19th January, 2019, Dulwich International High School Suzhou held its last open day this academic year. The event was a great success with nearly 900 students and parents attending. After a warm welcome from the Director and a performance by students, parents were given an introduction to the school by the principal as well a detailed look at the admissions process. This was followed by several student ambassadors sharing their experience at DHSZ. Student ambassadors then did a great job of guiding visitors around the school to subject classrooms as well as answering questions and providing advice. Teaching staff in every department were on hand to answer any questions and provide expertise in their individual subject areas. In order to make the event even more fun each head of department created a multiple choice question for their subject that formed part of a 14 question quiz that visitors where invited to complete in order to win a Dulwich gift. 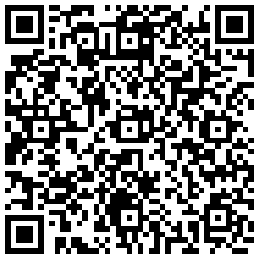 For applications, please refer to the information below. *The Exam application period will end 10 working days before the exam date.